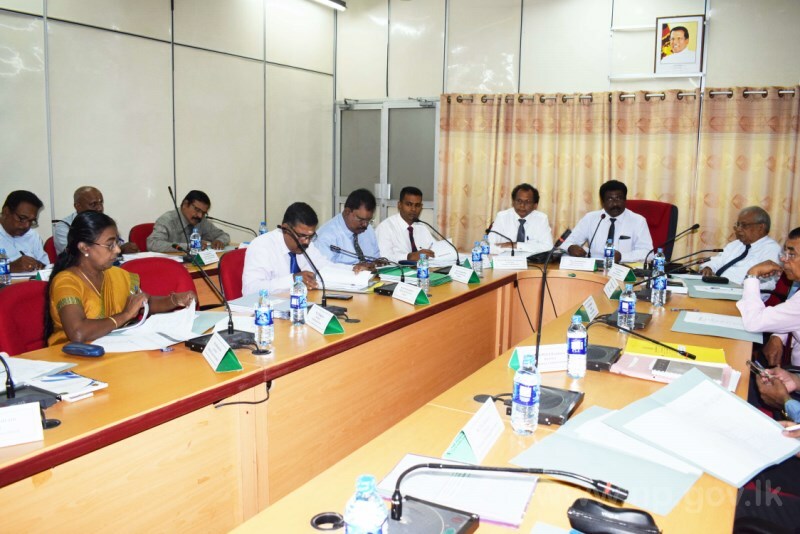 Review Meeting of Annual Development Plan-2019 with Chairman, Secretary, Members of the Finance Commission,Secretaries, Deputy Chief Secretaries and Heads of Departments of the Northern Province was held on 01 April 2019 at the NPC conference hall to review Annual Development Plan-2019. 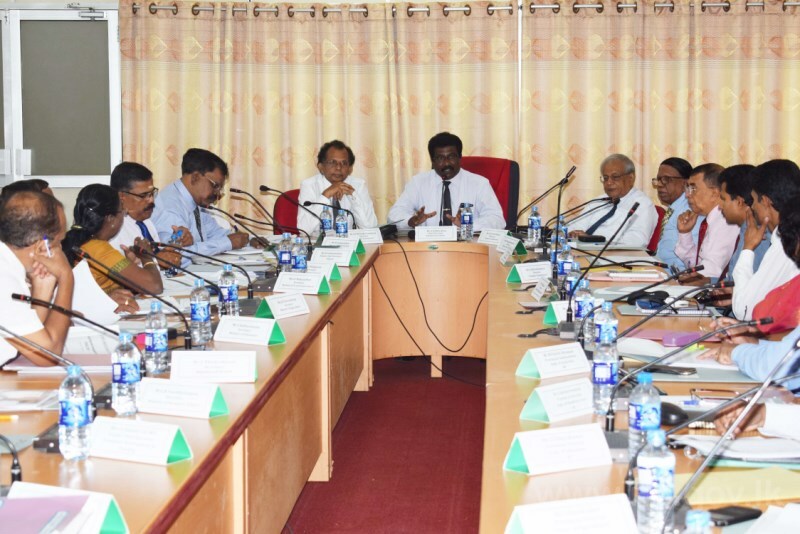 The meeting was chaired by the Chief Secretary of Northern Province A.Pathinathan, Chairman of Finance Commission U.H. 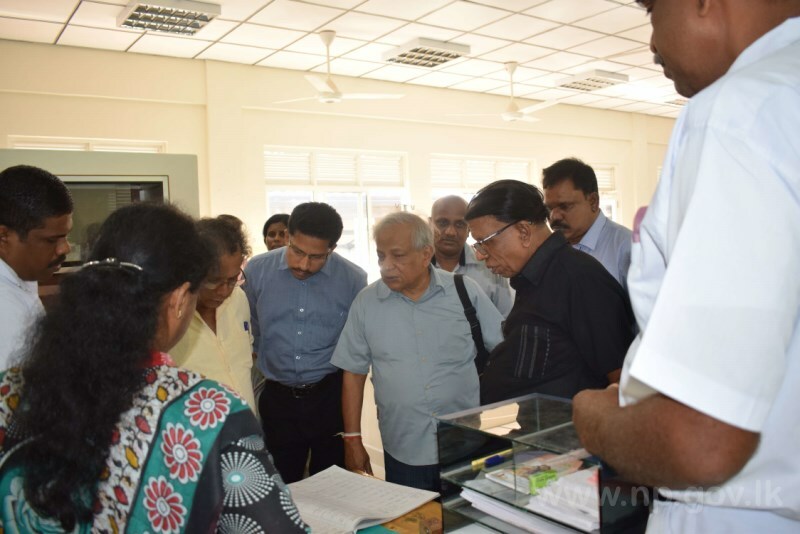 Palihakkara, Secretary of Finance Commission A.T.M.U.D.B. Tennakoon, Members of Finance Commission Prof. M.M. 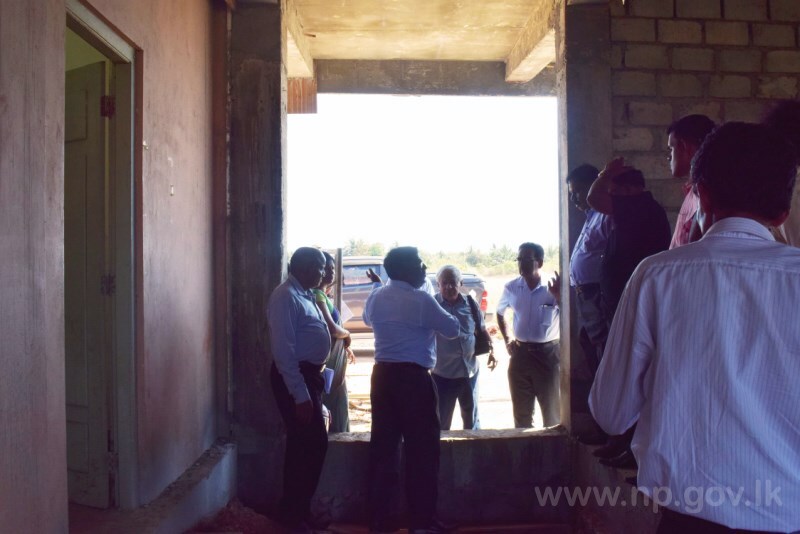 Zafrullah and Velupillai Kanagasabapathy, Secretaries of Provincial Ministries, Deputy Chief Secretaries, Heads of Departments attended this meeting. 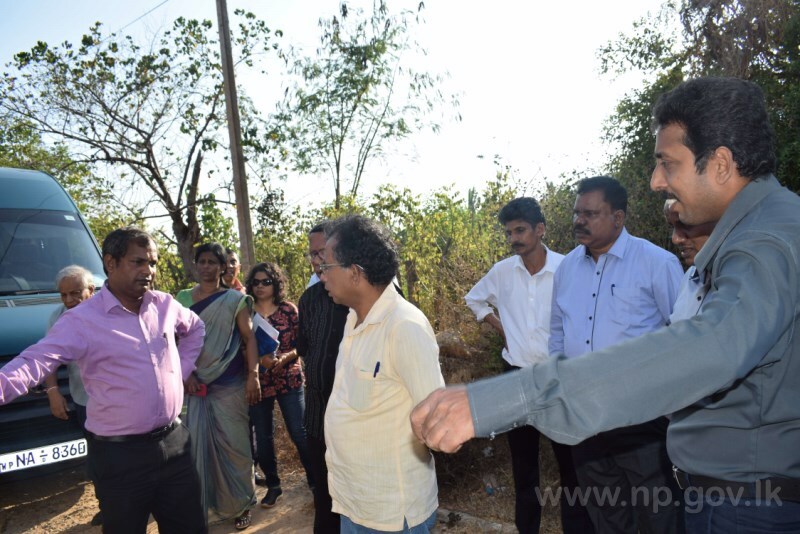 Field visit to inspect the various activities of the PSDG project was also held.